They were kind enough to think of me for this campaign and send me this cute Seminoles top. 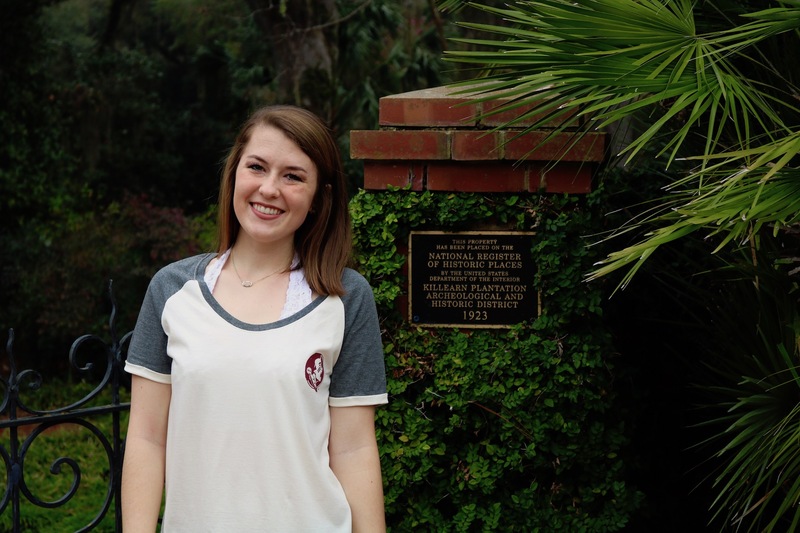 (Repping Lauren James and my Seminoles at the same time is basically the dream!) This post isn’t sponsored, but I’m all about sharing products I genuinely love. I loved styling this tee and how the photos turned out! Shop the full Lauren James collegiate collection here. Be sure to check out some of these pictures on my Instagram!